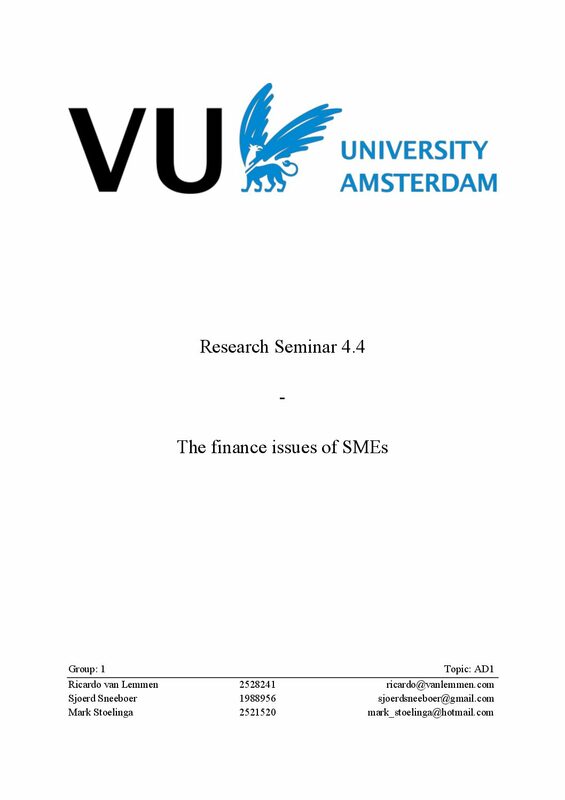 When guiding SMEs, the debt capital markets department within Keijser conducts vigorous research on the market the SME is operating in. During the market research process comparable companies, which have previously issued similar bonds, are identified and analysed in order to create a comprehensive picture of the financing landscape. During the advisory phase, these findings are used in the due diligence analysis as reference material in order to determine adequate bond terms. This enables the entrepreneur to compare and contrast the expected costs of the SME-Bond with other possible alternatives.